Associate BDS Wales 2003 GDC No. 82049. 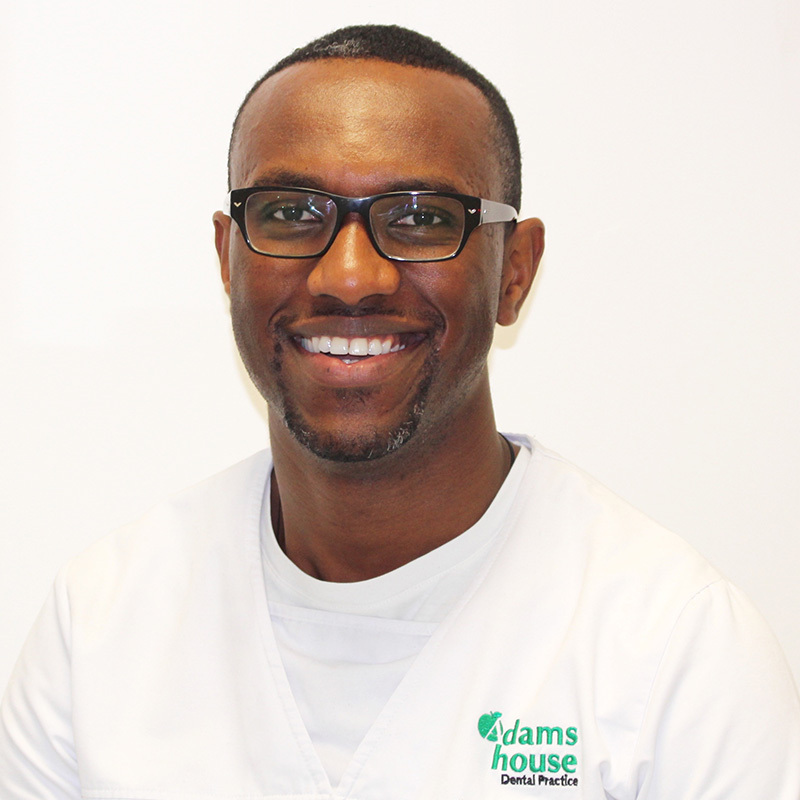 Richard joined the dental team at Adams House as a part time associate in 2009. After qualifying from Cardiff University he began working broadly in Cardiff and London. He has also worked abroad for a Dental Health Fund and in 2010, he completed a year’s post-graduate Certificate in Restorative Dental Practice at the prestigious Eastman Dental Institute of the University College of London. We accept patients on Denplan and have our own Private Practice Plan. Please ask your dentist for more information. Terms and conditions apply and are available on request.